Technology's capabilities are always changing. Every day, advancements are made that will ultimately have profound effects on society, yet most of these developments go unnoticed by mainstream news outlets. As a result, the general public has largely been kept in the dark about the latest, greatest, and most exciting technological trends - many of which are poised to reshape the world completely. 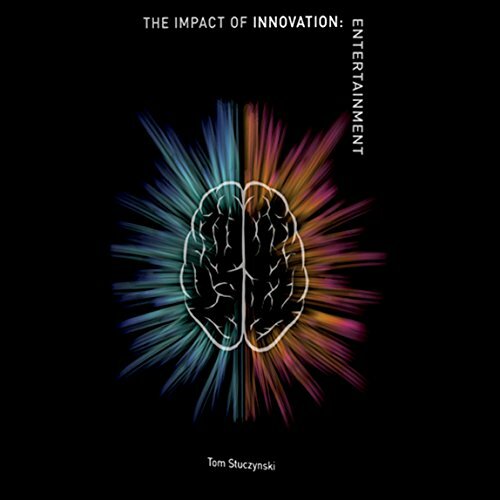 Written for anyone interested in where we are, how we arrived here, and where we're headed, The Impact of Innovation series opens listeners' eyes to the world of new possibilities created by technological innovation and its potential impact on society.